The Rechargeable Phone Stand is a must-have in your home, office, or dorm. It can be used to lighten your work while you study away in a darkened library late at night or to help you get that DIY project just right. The Rechargeable Phone Stand is a must-have in your home, office, or dorm. It can be used to lighten your work while you study away in a darkened library late at night or to help you get that DIY project just right. The large-capacity stand allows you to carry what you need within the lamp: Pencils, Pens, Cell Phone, Paper Clips, or any odds and ends that you need to do your work. The lamp has a soft light and 3-stage touch switch for you to choose the brightness for all of your needs: 25% brightness for relaxing, 50% brightness for reading, and 100% brightness for working. You can peak in through the hole at the top of the lamp and carefully watch your delicate work. Easily adjust the lamp's gooseneck to orient the light beam exactly where it is necessary. The tube is made of quality aluminum and rubber, durable for twisting. 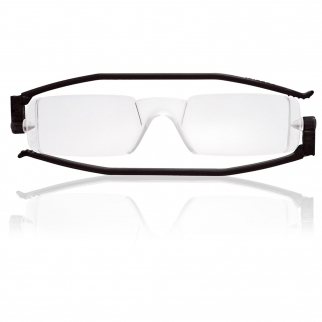 The light takes 4 hours to charge fully and can last for up to 6 hours. Charge the lamp by plugging a charge cable into the Micro USB port and an AC outlet or a USB port on your computer or desktop/wall charger (USB wire included). Tips for Using: Adjust the brightness simply through the touch screen. If the brightness of the LED light is going down, please charge the lamp 3-4 hours. After charging, you can use it wirelessly again. It's a great gift to give for Christmas, Valentines Day, Stocking Stuffer, Anniversary, Graduation Gift, Dorm Warming Present, Easter, Birthday, Mothers Day, or Fathers Day. Use it for studying, reading, relaxing, work, DIY, or crafts. 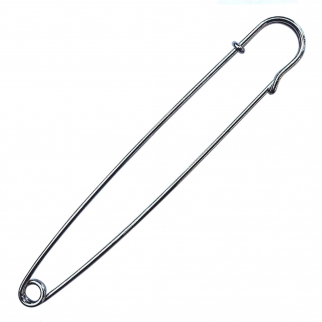 It is a must-have staple for Dorm Rooms, Craft Rooms or sitting next to you while reading. THREE STAGE SWITCH - There is a 3-stage touch switch so you can choose how much light fits your needs 25% brightness, 50% brightness, and 100% brightness. The different brightness options allows for flexibility in using the light for studying, working, or as an ambient or night light. 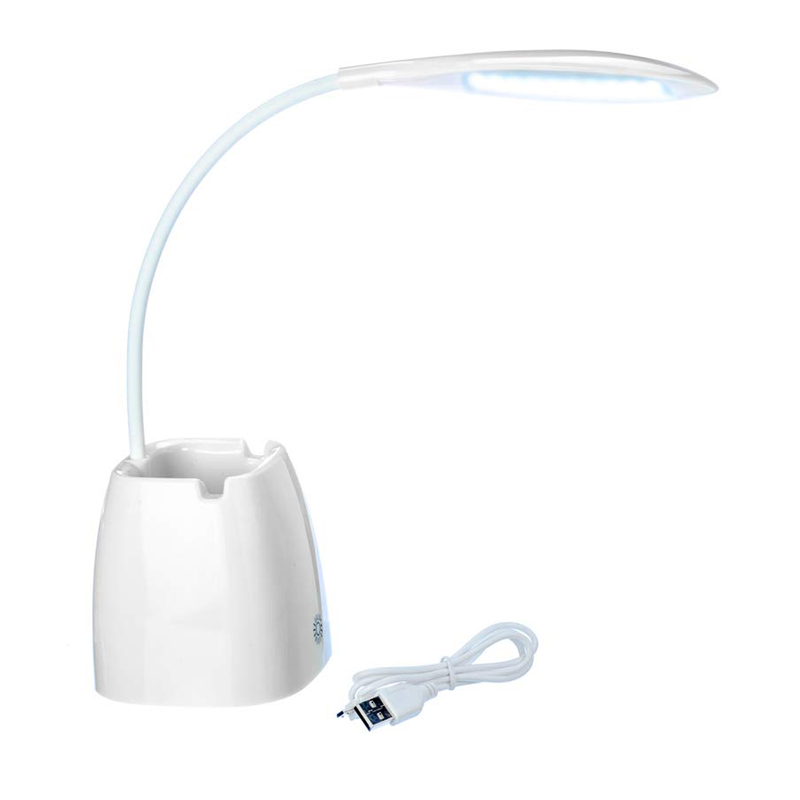 RECHARGEABLE - The rechargeable 1200mAh 18650 lithium battery with safety switch makes this lamp wireless while in use. A micro USB charging cable is used to charge the lamp. USE ANYWHERE - You can move it to use wherever you need without being limited by wires. The base has an open storage compartment, allowing you to store your cellphone, paper clips, pencils, tape, wires, and other odds and ends. GREAT FOR DIY - The hole in the top of the light gives you a good view for working on crafts or fixing something. GREAT GIFT - Christmas, Valentines Day, Graduation Gift, Stocking Stuffer, College Dorm Essentials, Anniversary, Easter, Birthday, Mothers Day or Fathers Day. 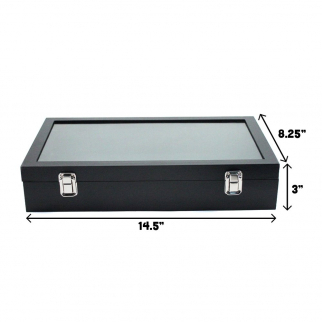 Black Display Box and Liner Tray with Finished Wood Jewelry Organizer Storage $ 19.99	• 33% off!